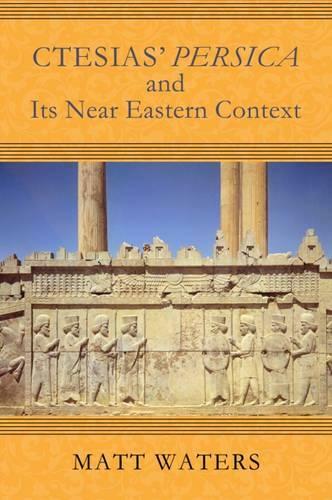 Waters, as a historian of Persia with command of Akkadian, Elamite, and Old Persian languages in addition to Latin and Greek, offers a fresh interdisciplinary analysis of the Persica. He shows in detail how Ctesias' history, though written in a Greek literary style, was infused with two millennia of Mesopotamian and Persian motifs, legends, and traditions. This Hellenized version of Persian culture was enormously influential in antiquity, shaping Greek stereotypes of effeminate Persian monarchs, licentious and vengeful queens, and conniving eunuchs. Waters' revealing study contributes significantly to knowledge of ancient historiography, Persian dynastic traditions and culture, and the influence of Near Eastern texts and oral tradition on Greek literature.